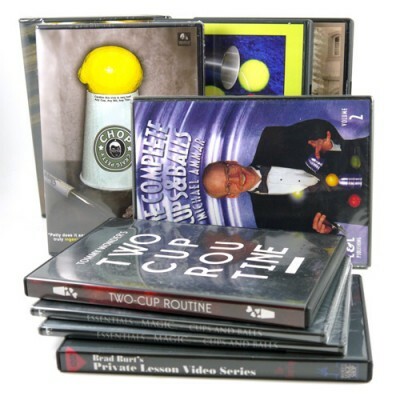 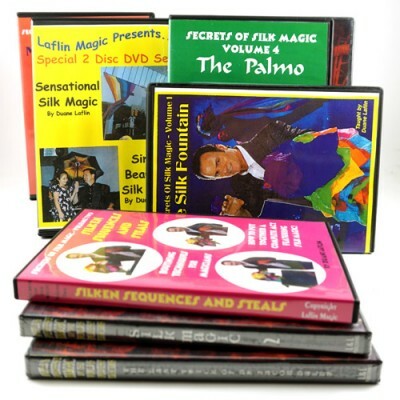 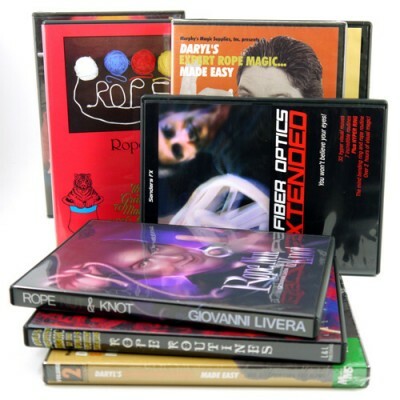 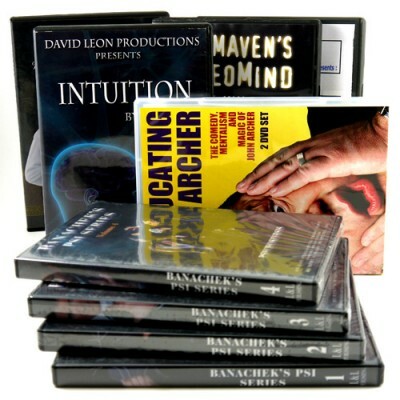 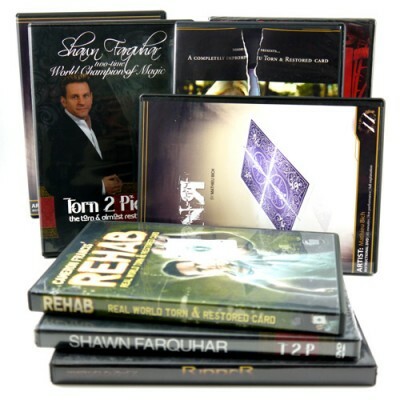 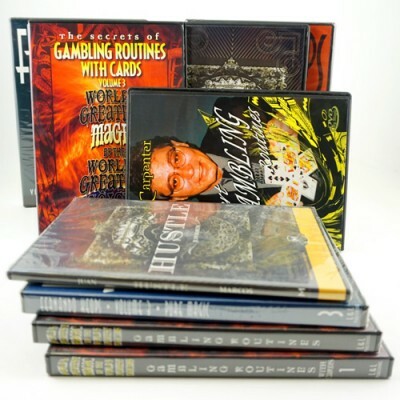 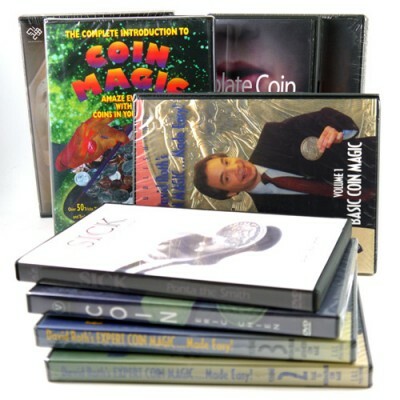 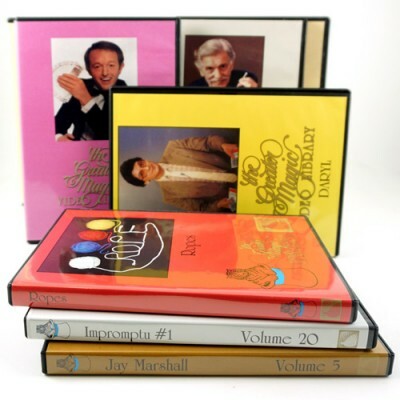 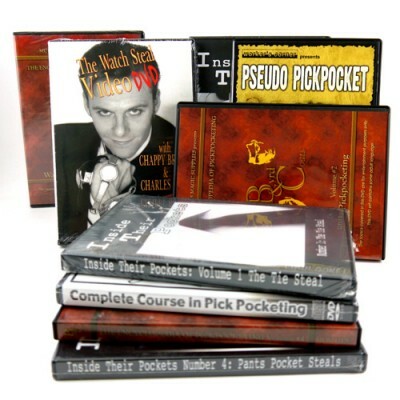 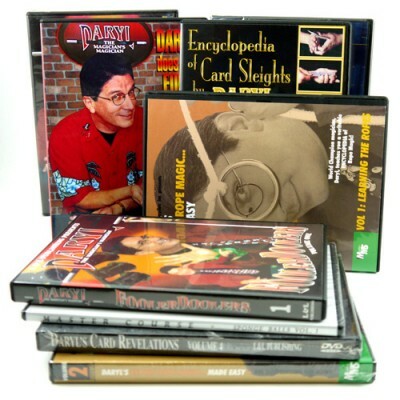 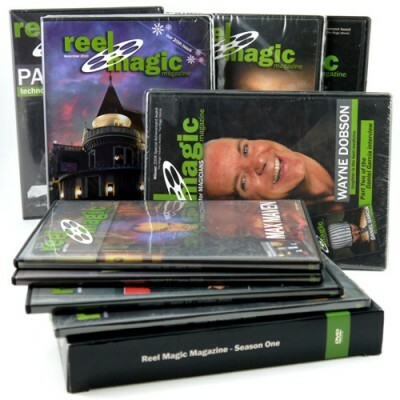 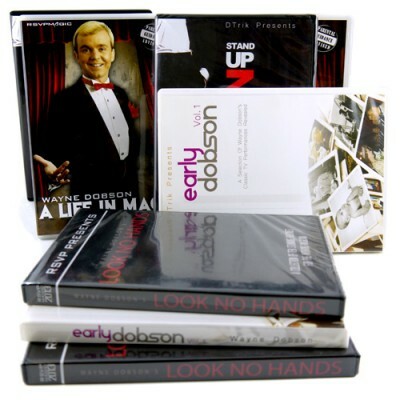 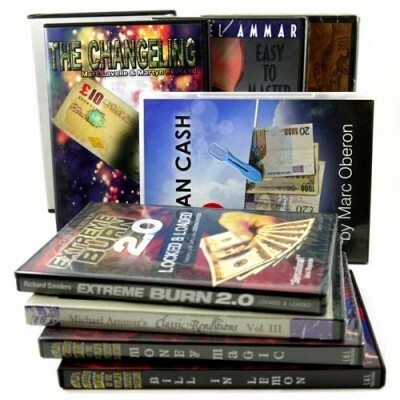 Here you'll find a selection of magic DVD's on performance, history and effects hand picked by the team at PropDog. 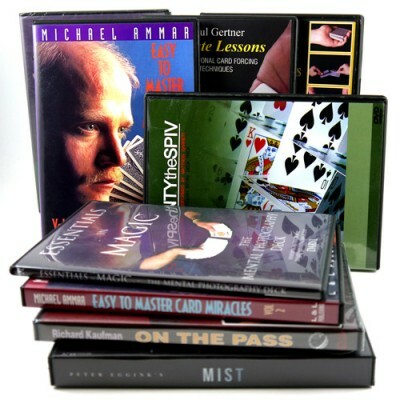 We're adding new DVD's every week, so keep an eye on the selection. 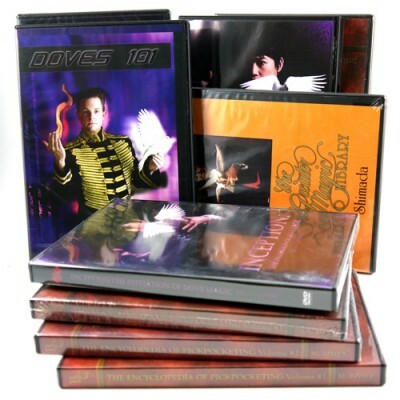 If you want a DVD that isn't here, please contact us and we'll have it in stock within a few days.